S WHAT DOES BALISE DO WITH YOUR PERSONAL INFORMATION? How? All financial companies need to share customers’ personal information to run their everyday business. In the section below, we list the reasons financial companies can share their customers’ personal information, the reasons Balise chooses to share and whether you can limit this sharing. To limit our sharing Balise respects your privacy. 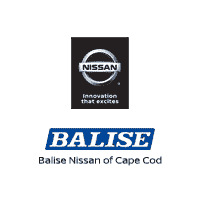 If you do not want the Balise store or stores with which you have conducted business to share your information with other Balise locations, please visit http://www.baliseauto.com/contact-us.htm, select each location you conducted business with and submit a contact form stating that you do not wish to have your information shared.